Two white teenagers. One seaside town. Millions of views … this is the story of YouTube’s most unlikely beef. Josh Tate (Little T) and Sophie Aspin became locked in an online battle which saw their Blackpool-based music channel gain over 40 million hits. Since then their work has been recognised by Stormzy and Ed Sheeran. 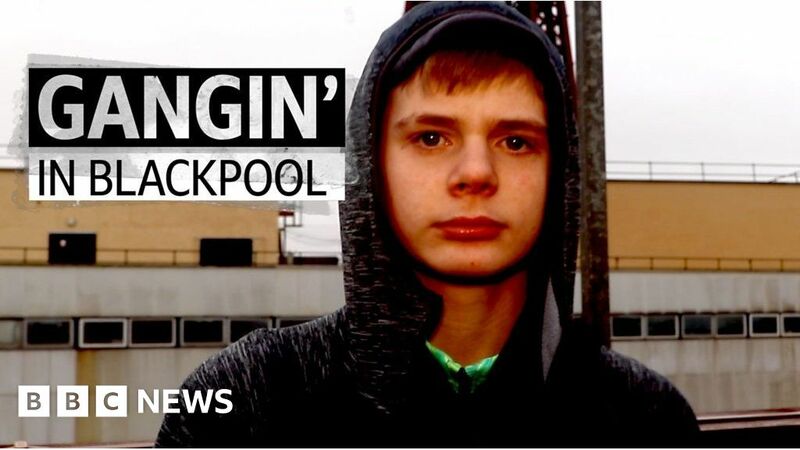 Ahead of a new documentary on Blackpool grime, Josh and Sophie have spoken to the BBC about the price of hitting it big online. Online support is available here if you have been bullied. These Robots Run, Dance and Flip. But Are They a Business? September 22, 2018 Comments Off on These Robots Run, Dance and Flip. But Are They a Business?